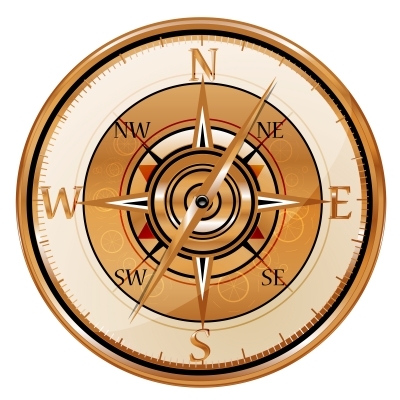 Knowing your values is like having a life compass – guiding you in the direction you want to live your life. Values are not the same as goals, in that, there is no end point. You live your life according to your values – they may evolve and even change but there will never be a time when you check a value off your list as “completed.” For example, I recently completed a free life values inventory on this website and according to the results one of my values is Health & Activity – and I will live according to that value as long as it is important to me. It is not something that I will check off of my To Do list like a goal. I can set goals based on my value of Health & Activity, such as: Eat a Balanced Diet or Run a 5k – and those I can check off my To Do list. They know what they value and their current life does not reflect their values – which leads to suffering. They do not know what they value and therefore their life lacks meaning and fulfillment. They are living according to values based in “shoulds” or “ought tos” and as a result are suffering. They are trying to live according to their values and are experiencing barriers or difficulties along the way. Identifying our values and taking committed action towards our values – even when it is uncomfortable or difficult – is how we live a life of vitality, meaning, and fulfillment. Knowing our values is important because it helps us make decisions, take action, and focus on moving towards the life we want to live. Take some time and think about what is important to you? What do you value? Does your current life reflect your values? You can take a FREE life values inventory at http://www.lifevaluesinventory.org/. This great resource assists you in identifying your values and whether you are focusing too much attention on some values and too little attention on others. Antique Compass image courtesy of www.freedigitalphotos.net. I appreciate your comment and hope that my post inspires those who read it to think about their values and how knowing what they value is analogous to having a compass in life.